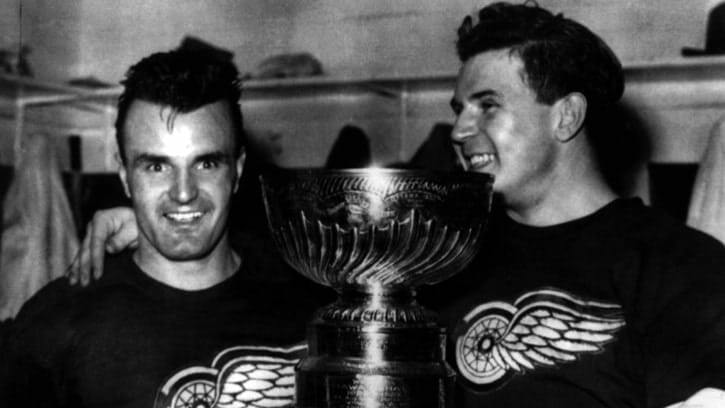 Don Raleigh scored overtime winners for the Rangers in Games 4 and 5 to give New York a 3-2 series lead, but the Red Wings took Game 6, then went to double overtime in Game 7 before Pete Babando scored 8:31 into the period to clinch the Cup. 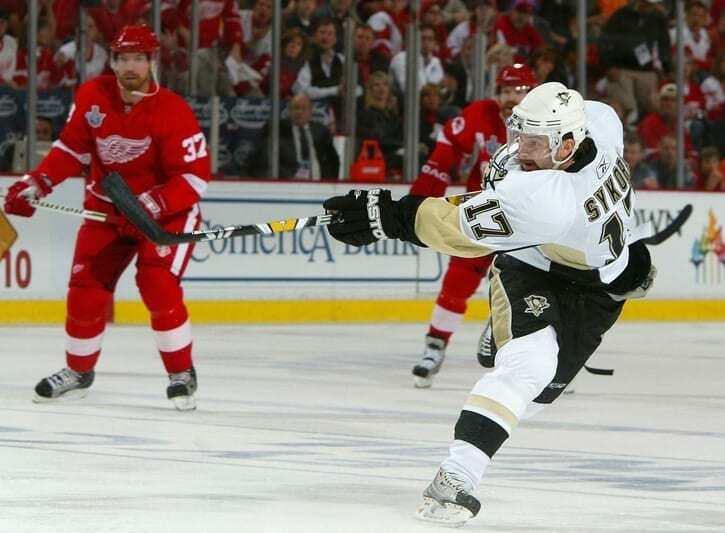 It was the first time a Stanley Cup Finals Game 7 was decided in overtime, the second coming four years later, also won by the Red Wings. 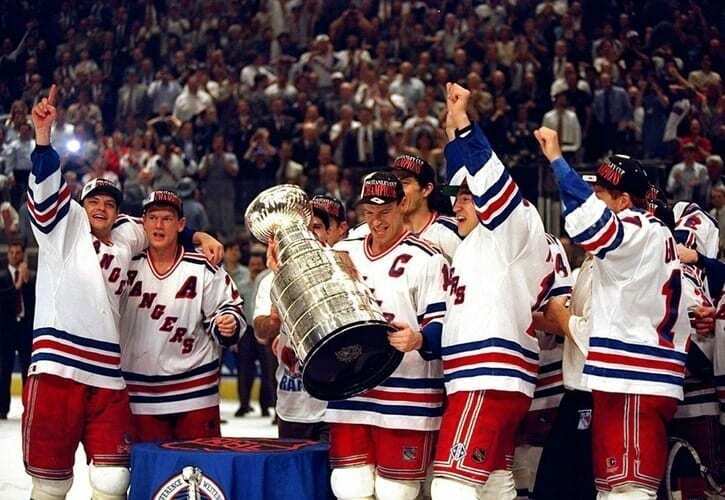 The Rangers would wait another 22 years to reach the Finals and 44 before finally winning it. 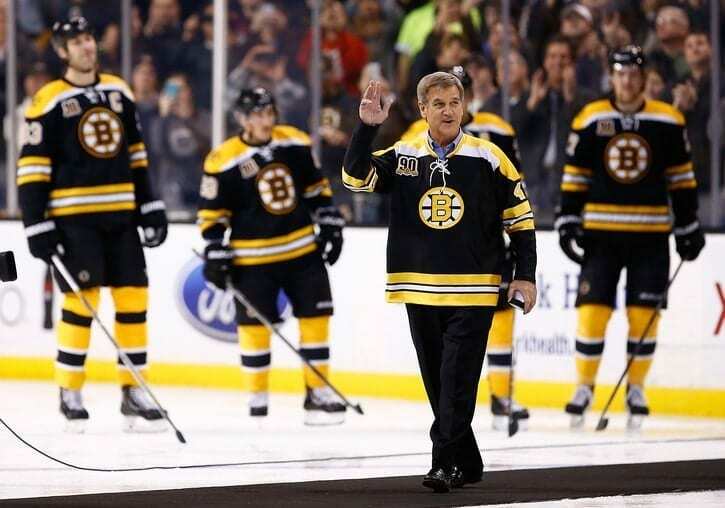 Orr resides in the pantheon of players who revolutionized the way hockey is played at the NHL level. 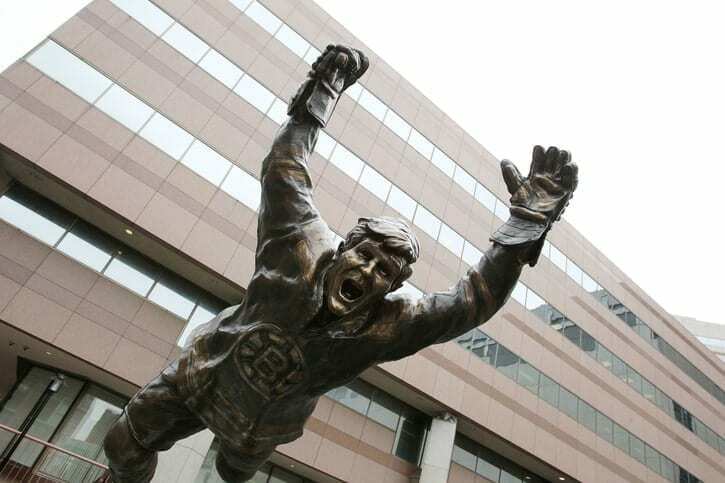 With his unique skill-set, a fast, play-making scorer, Orr changed the role of the defenseman forever, turning the position into a potent offensive force. 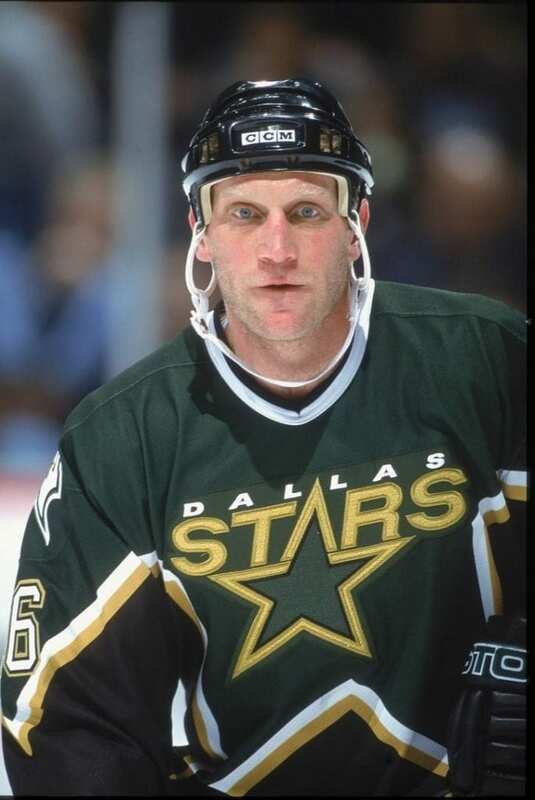 He still holds the record for most points and assists in a single season by a defenseman and was a three-time MVP. 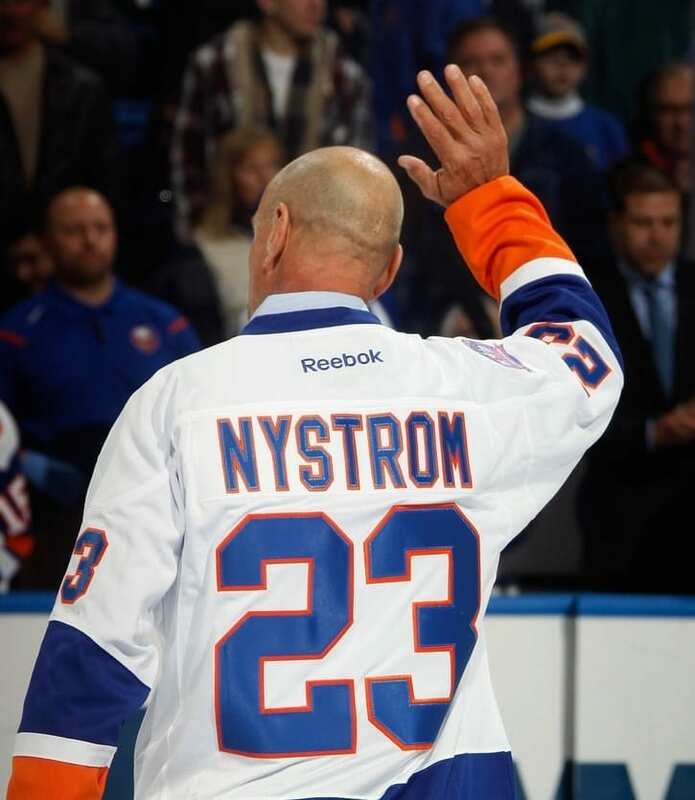 Nystrom is famous for more than his overtime heroics. 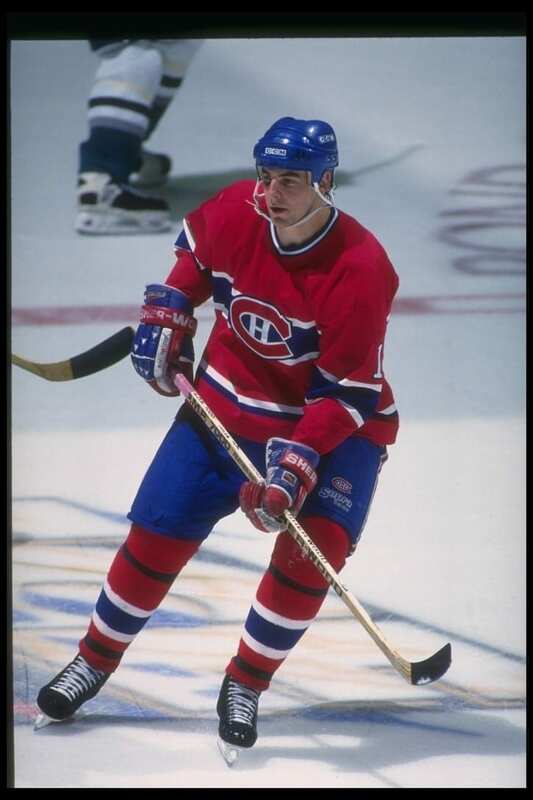 As the league completed its transition to all players wearing helmets for safety, Nystrom was of the last players to appear in games without one. 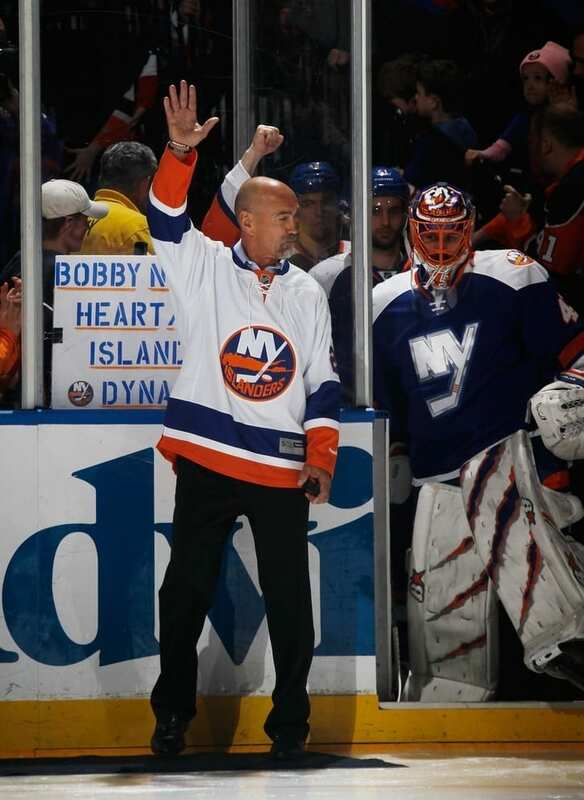 Nystrom, who’s embrace of the community on Long Island earned him the nickname, “Mr. 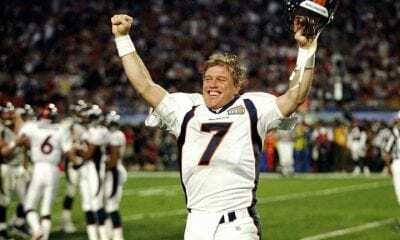 Islander,” had a team award named for him in 1991 that is still given out to this day to the Islander who best exemplifies leadership, hustle, and dedication. In the time it took to read that last sentence, Skrudland shot the puck and scored. 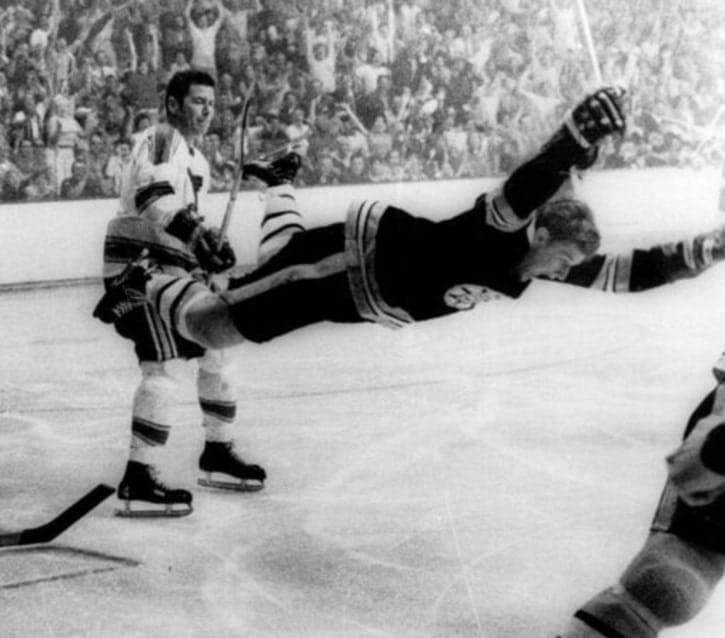 The goal, coming just nine seconds into the overtime period, remains the fastest overtime goal ever scored in the Stanley Cup Finals. 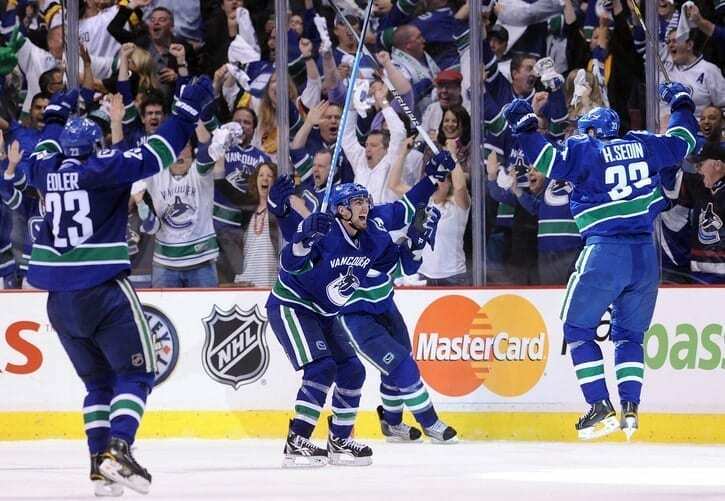 The goal stunned the Flames, who never recovered. 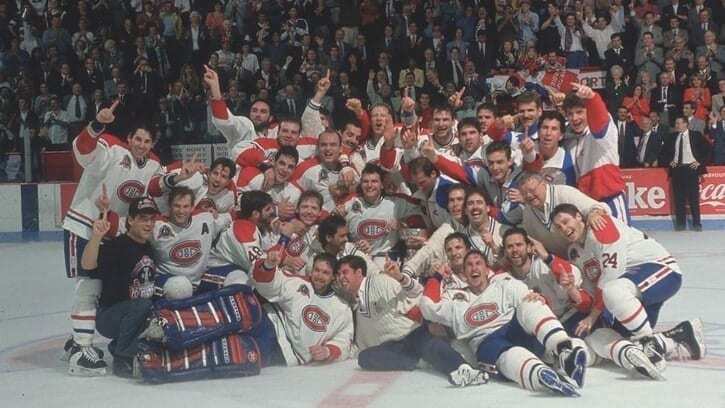 It spurred the Canadiens to four straight victories and the 23rd Stanley Cup in franchise history. 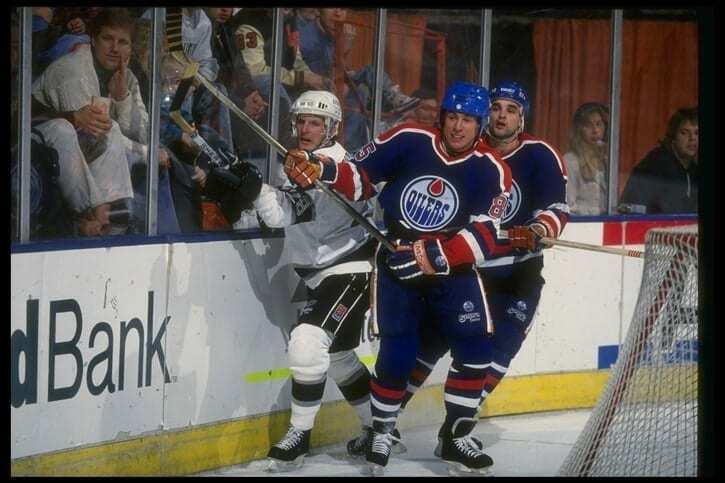 Klima had 25 goals in 63 games for the Oilers, but after two lackluster periods in Game 1 against the Bruins, he did not leave the bench in the third period and the first two overtimes. 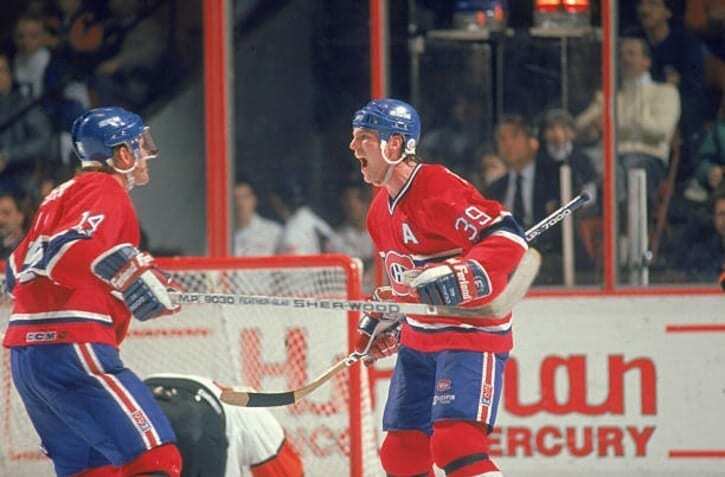 But after 15 minutes of the third OT, Klima was given a shift on the ice and his fresh legs made all the difference, beating Bruins goalie Andy Moog for the game-winner at 15:13, propelling Edmonton to a five-game series win. 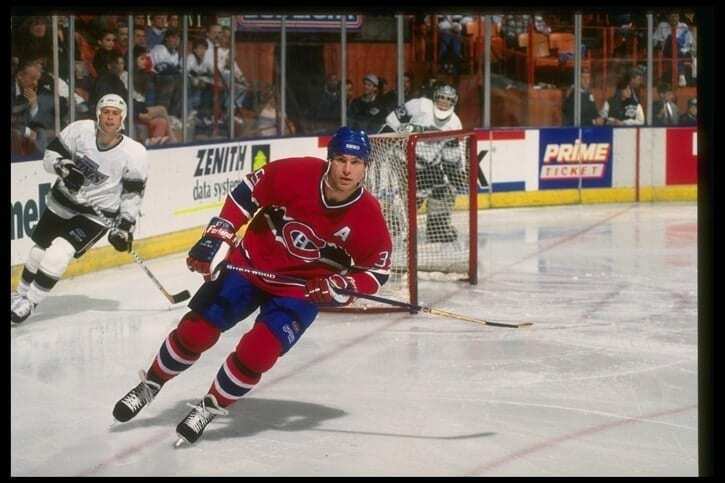 Desjardin’s overtime goal also evened the series at 1-1 and the Habs would not lose again. 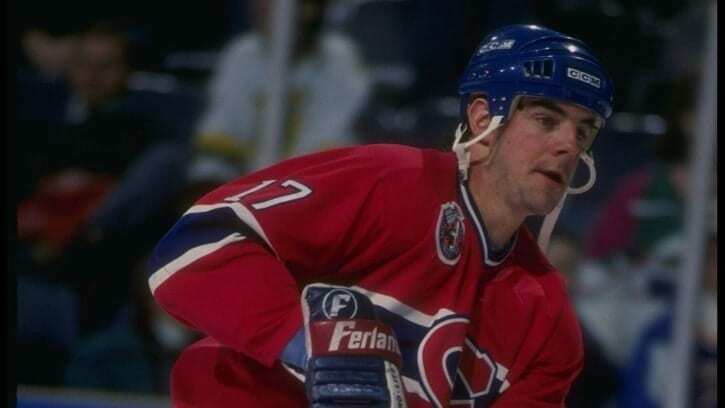 In Game 3, John LeClair scored just 40 seconds into overtime to give the Canadiens a 4-3 win and a 2-1 series lead. 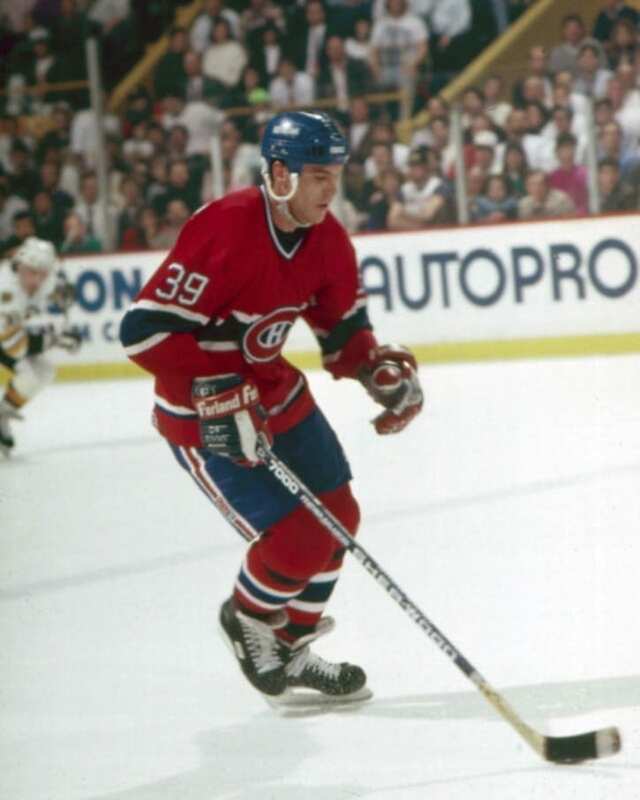 It would be LeCair again in overtime of Game 4, becoming the first player since Maurice “Rocket” Richard to notch OT goals in consecutive games and give Montreal their 10th straight overtime win in the 1993 playoffs. Game 5 was merely a regulation win for the Canadiens. They did not mind. 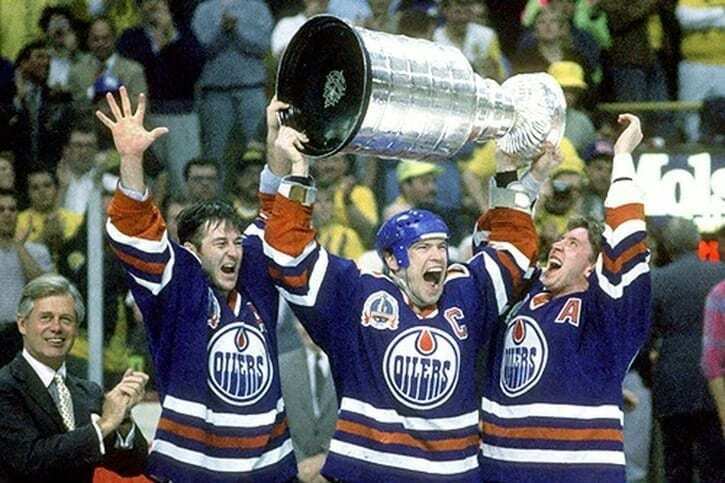 It clinched the Cup. The league did not review the play in real time and later announced that despite Buffalo’s protestations, the goal was legal. The league ruled that Hull had maintained possession of the puck as his skate entered the crease, therefore his goal was allowable under the rules at the time. “Did he or did he not have possession and control?” NHL supervisor of officals Bryan Lewis said after the game. 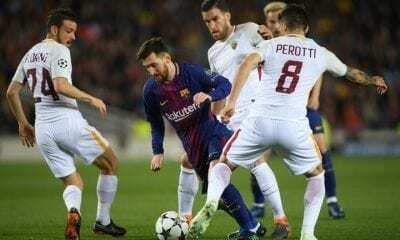 “Our view was yes, he did. 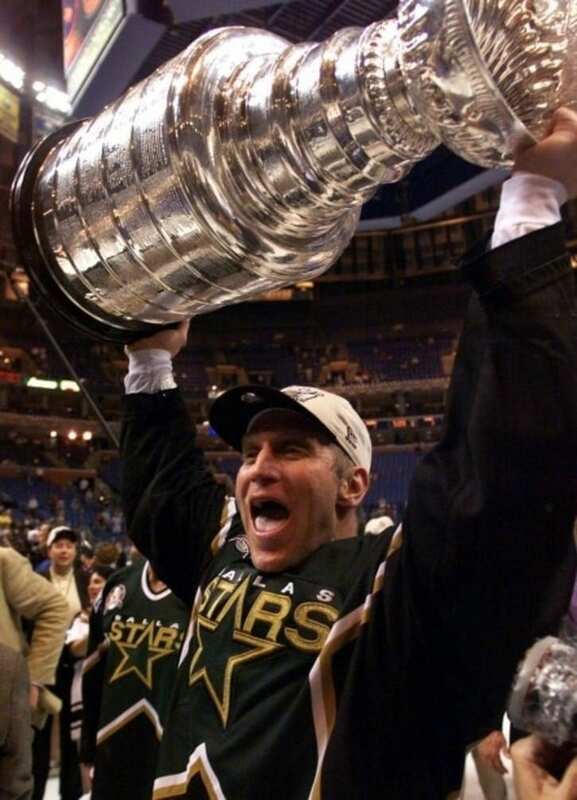 He played the puck from his foot to his stick, shot and scored.” The crease rule was changed in 2000, allowing for greater latitude among the referees to allow goals when a player has entered the crease area. 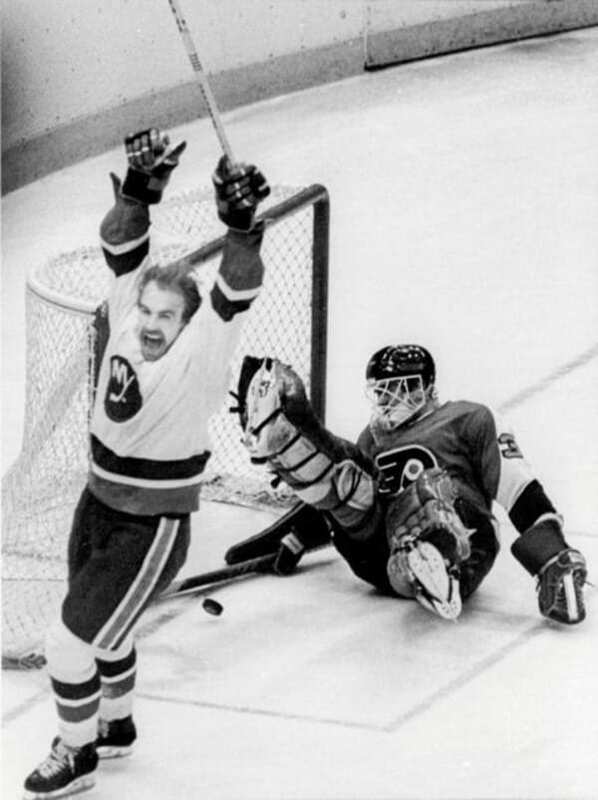 It would take one more period, but Sykora made good on his prediction, potting the game-winner at 9:57 of the third overtime, in what became the fifth-longest finals game in history. 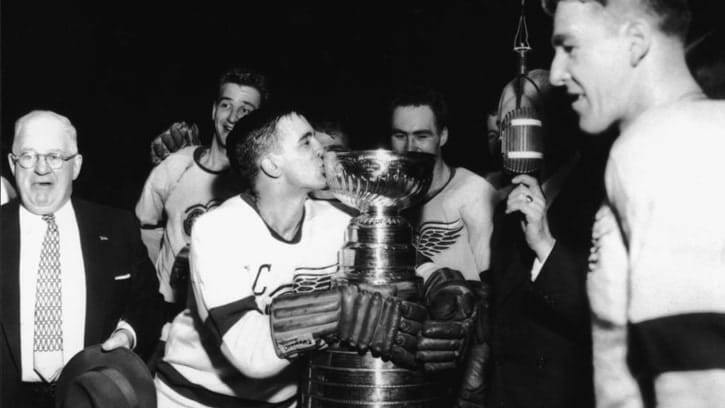 But the Red Wings would get the last laugh, winning the series in Game 6, becoming only the second team to allow a triple-overtime goal in the finals and still win the series. 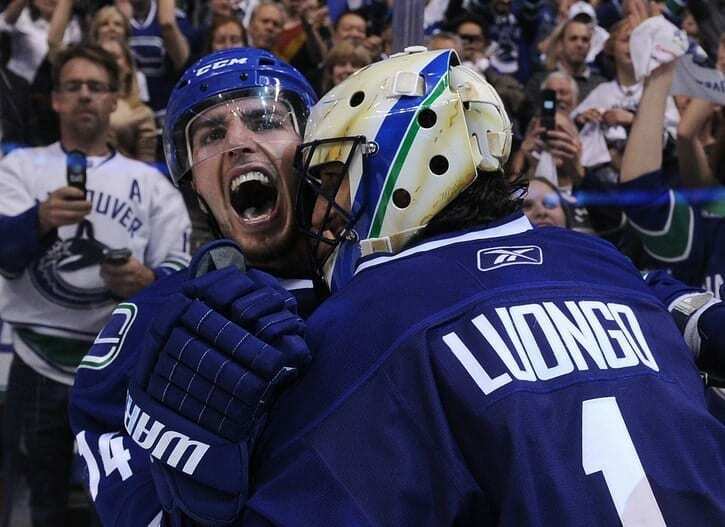 So, naturally, it would be Burrows who would score the game-winner in Game 2. After a Bruins turnover in the neutral zone off the opening faceoff, Burrows rushed the puck at Bruins goalie Tim Thomas. Thomas went to his trademark defensive move, moving well out of the crease to cut off Burrows’ shot angle. But Burrows fooled Thomas by faking his shot, then went around the back of the net and swept the put into the open space for the winner. 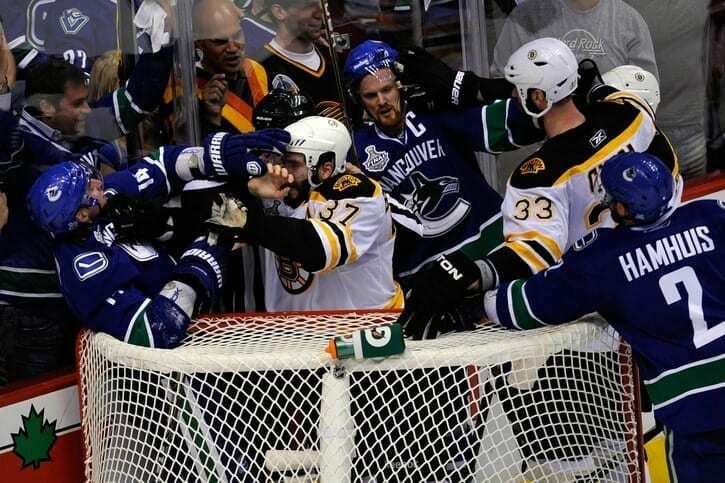 Bergeron and Thomas would get the last laugh, however, erasing the 2-0 deficit to win the Cup in seven games.